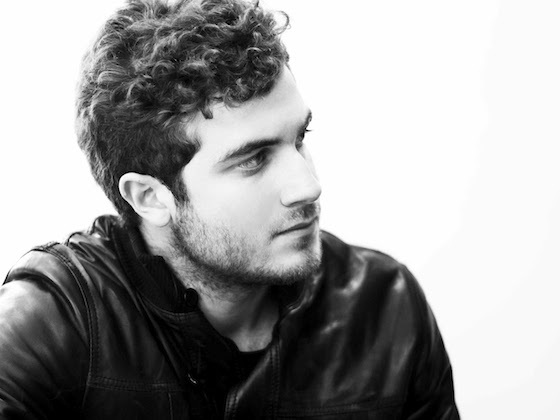 Nicolas Jaar on His 'The Returned' Score: "NOT HAPPENING"
Nicolas Jaar was previously named as the composer for The Returned, A&E's English-language adaptation of the French zombie show Les Revenants. His name was absent from the show's premiere this past Monday (March 9), however, and now the American-Chilean musical polymath has confirmed that he's no longer involved with the project. When a fan asked him on Twitter what had happened to his score, he tweeted out the all-caps response, "NOT HAPPENING." A rep from A&E confirmed that Jaar wasn't involved with the score [via Pitchfork], although an explanation hasn't been offered. For those who have been paying close attention, it's not too much of a surprise to learn that Jaar isn't involved anymore. Back in November, news surfaced that composer Jeff Russo (of the bands Tonic and Low Stars) and cellist Zoe Keating had composed the score, and no mention of Jaar was made at the time. The original version of the show, Les Revenants, was scored by Mogwai and is currently preparing for its second season.